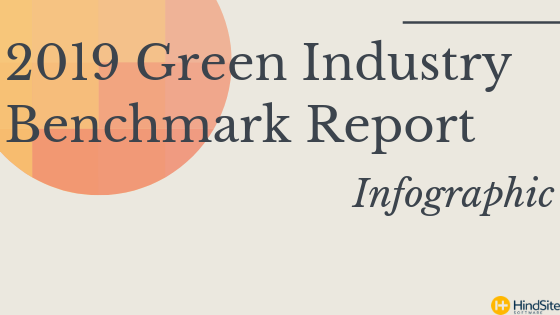 For this year's Green Industry Benchmark Report we were fortunate enough to hear from almost 300 professionals. We compiled the data from these responses into 63 pages of critical industry insight that include 60+ graphs, charts and visuals. Here's a recap and breakdown of the most notable stats. You can download the full report at the end of this page.